These coastal holiday cottages in Georgeham located near Croyde and Woolacombe make the perfect base for a beach holiday in North Devon, whether it's the surf you're into, coastal walking or you've got a load of kids and energetic dogs to entertain, Georgeham is a top location to rent a holiday home. 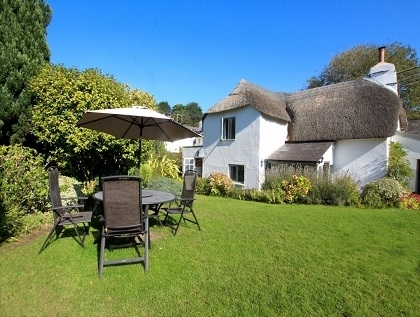 To rent one of these self-catering Georgeham holiday cottages you will need to book securely online with the property manager or send an email enquiry to the owner direct. 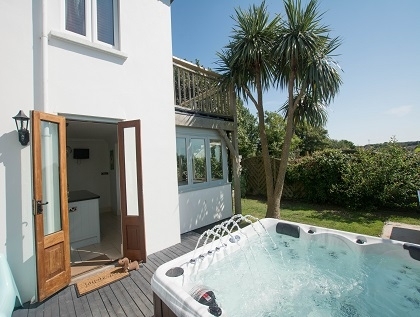 More quality holiday homes can be seen by browsing the complete selection of coastal cottages in Devon advertised on Beachlets, some with private hot tubs, many that offer uninterrupted sea views.